Matrix Productions are pleased to be providing the complete production for the main stage at this year’s LemonFest 2012. We’re providing the stage, sound, lighting system and pit barriers. We’re also taking care of all the (main stage) event management. 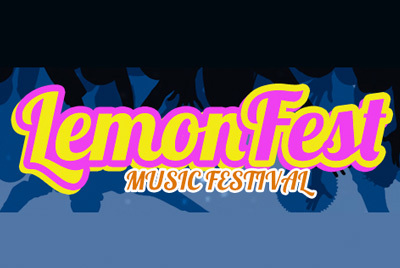 Based at Newton Abbot Racecourse in South Devon, the LemonFest team have their best line up yet … this years headliners are the fantastic Hard Fi, with appearance also from Cosmo Jarvis, The Moons, Brother & Bones, Ryan Keen, Babysnakes, These Reigning Days, Magnus Puto, Toy Horse & I Divide. This year promises to be the best yet, and it would be great to see you all there.